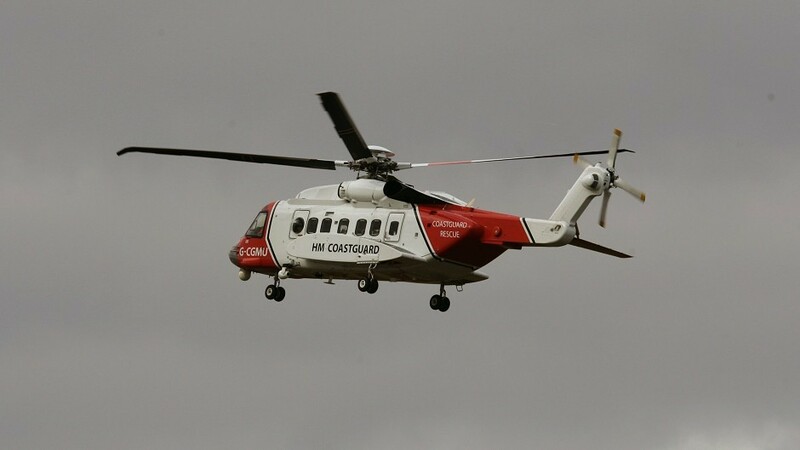 Coastguard search and rescue helicopter Rescue 900 from Sumburgh helped assist two unwell members of the crew from two separate North Sea oil platforms yesterday. 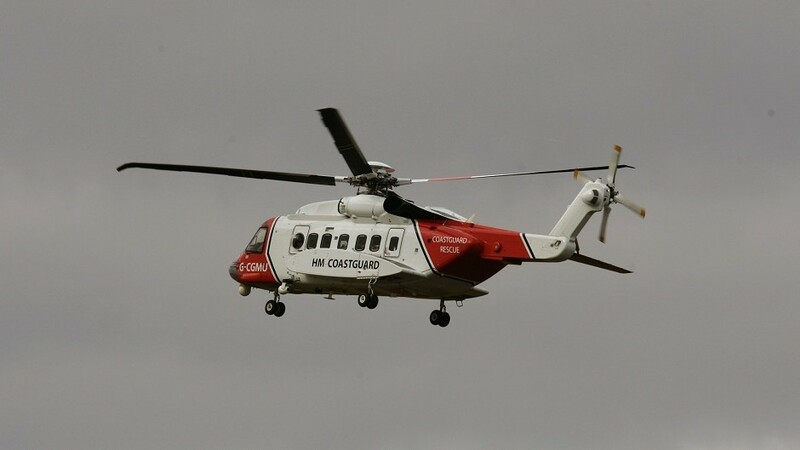 A coastguard search and rescue helicopter from Shetland was tasked to assist in a medical evacuation from a North Sea oil platform yesterday. A Coastguard search and rescue helicopter from Shetland assisted in a medical evacuation from a North Sea oil platform earlier today. A man has been airlifted to hospital in the north after suffering with severe chest pains at sea. 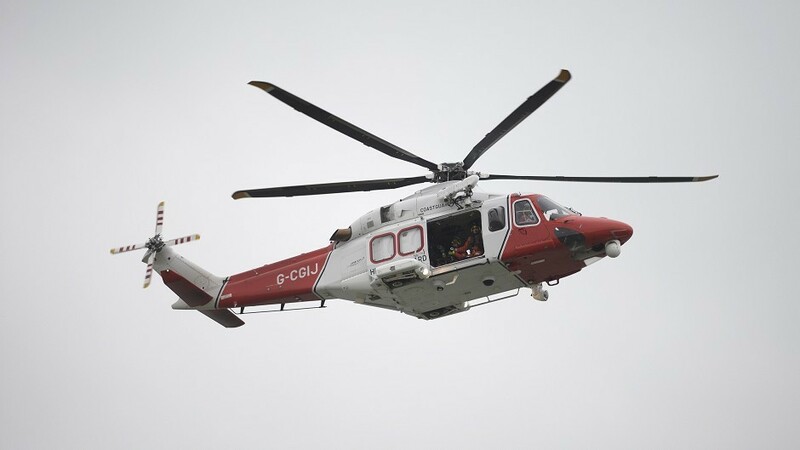 A sick oil worker had to be airlifted to hospital in Shetland overnight.